Security is understandably the number one concern for any business, and the stats show that it’s not unfounded. With the risk of a device becoming infected increasing at an average rate of 40% each year, security has never been more important and HP knows this. Their premium range not only looks great, it also offers a deep level of security that gives you more than just protection for your hardware, but for your data and identity too. For some reason HP don’t shout very loudly about the great security features they offer. We love them, so thought we’d do some shouting for them and summarise the best ones for you here. SureStart helps users protect, detect and recover from BIOS attacks. The SureStart tech is now in its third generation and protects HP’s Elite notebooks before the operating system has even loaded. If SureStart detects that an attempt to tamper with the BIOS has occurred it will automatically restore to its original state. The technology doesn’t necessarily know how an attacker was able to get into a system, but it will find a way to detect that malware of some form is present in the BIOS. Working with Bromium, HP created SureClick to tackle accidental malware downloads. Each time you visit a website, SureClick isolates that tab and all of the activity within it from the notebook that it’s running on. In effect creating a containment area which prevents any malware hiding in an unknown webpage from infecting the computer, defending it against phishing attacks and malicious code. The security feature that impresses us the most here at HardSoft is WorkWise. HP’s WorkWise app lets you use your smartphone to help you secure your laptop and will send you notifications should your laptop be tampered with. If you walk out of Bluetooth® range (33 feet) of your laptop without locking it, it will automatically lock it for you and when you return, the laptop recognises your phone and unlocks and logs you back in so you can get straight back to work. How cool is that? 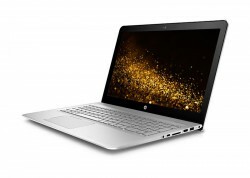 The HP Premium range family is made up of the Spectre x360, Spectre laptop, Envy laptop, EliteBook x360, Elite x3, Elite x2 1012, and the ZBook Studio. 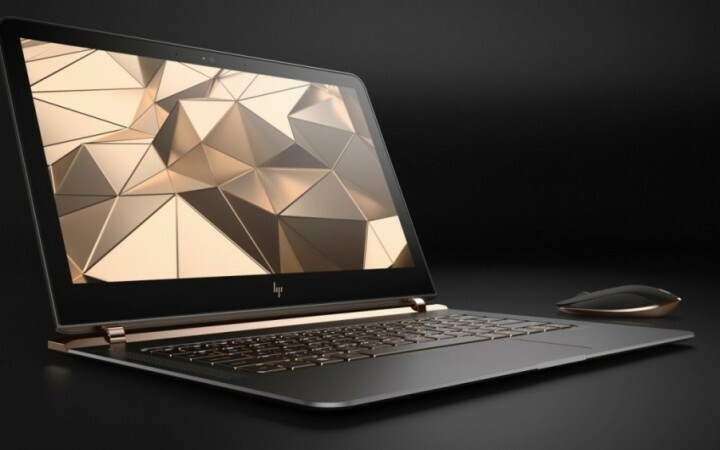 With these fantastic security features and some cutting edge design, the HP Premium range is more attractive than ever. But as the name suggests, this range comes with a premium price tag to match. That is why leasing one through us here at HardSoft with the support and flexibility we offer makes business sense. 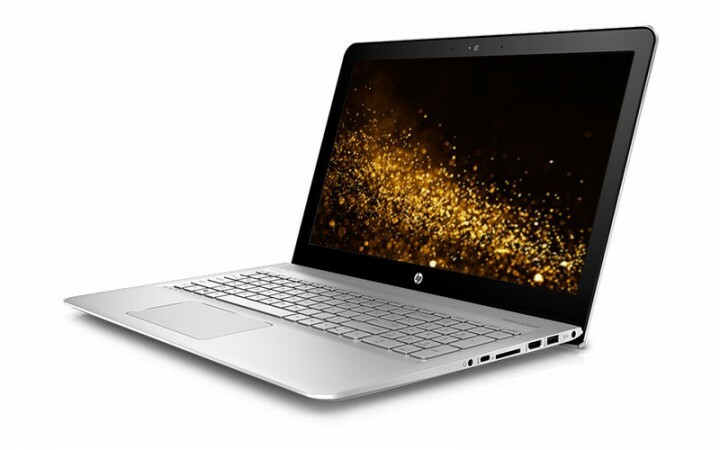 If you’d like to find out more about the HP Premium range, or any of the other laptops we offer, get in touch with our sales team on 020 7111 1643.